Seasonal Rental or long term up to 8 month rental. 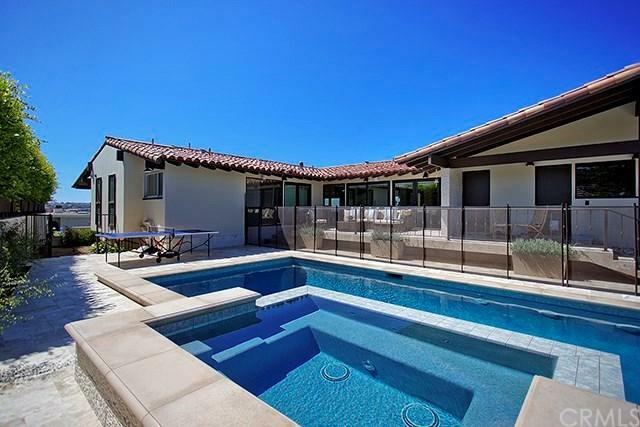 Stunning Ocean View Home newly remodeled. 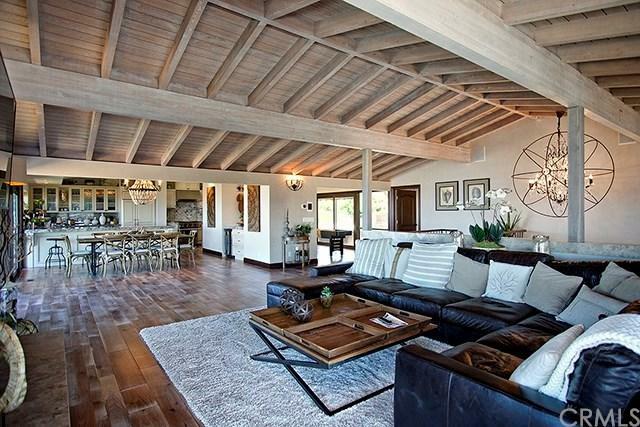 Exquisite attention to detail is found throughout including custom hardwood floors and is a fully Automated. technology smart house. Restoration Hardware Beach style. 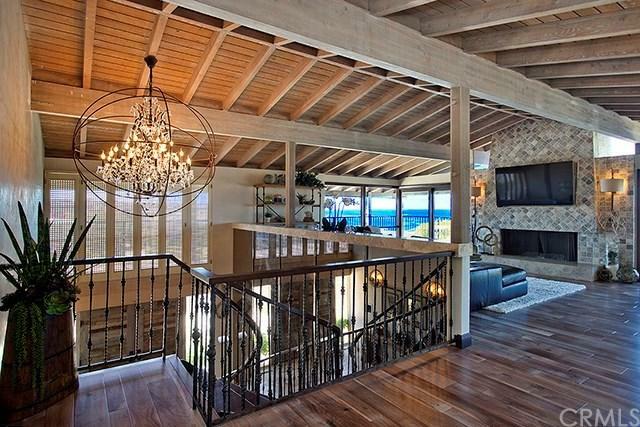 The top level comprises the great room, a true gourmet kitchen and a master suite and bath all open to Ocean Views. Large guest's rooms with ocean views on the first and second floors. This relaxed, sophisticated inviting home offers a beautiful back yard with Pool,spa & outdoor eating & entertainment area. The Ocean Front Community of Monarch Bay offers 24 hr. manned gate,tennis courts & access to the private Bay Club operated by the 5-Star Monarch Beach Resort Hotel. 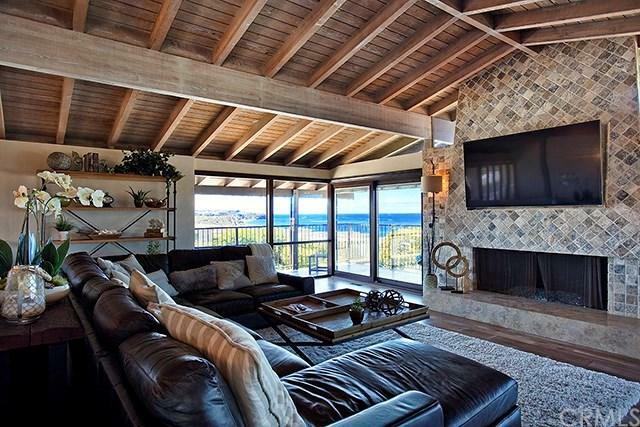 This home offers the essence of Casual Elegance and is perfect for the most discerning family seeking a unique and most enjoyable stay in beautiful Monarch Bay.Rate may vary per season and availability, call listing agent direct!